National regulations and state laws define the length of time an individual can file suit following an offense. Such deadlines are specified by laws and regulations known as statutes of limitations. 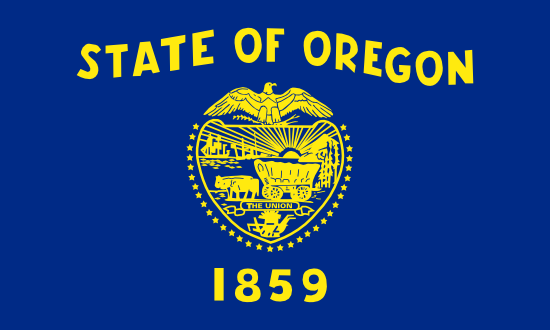 The Oregon statutes (laws) of limitations are Oregon Revised Statutes § 12.010 et seq. Wrongful discharge incidents normally see three types of claims, with each one having unique statute of limitations. Being conscious of all time limitations is very important, since a lawsuit is likely to be denied if begun at a later time. Oregon state law determines the statute of limitations on filing tort (personal injury) claims, including firing in violation of public policy, intentional infliction of emotional distress or defamation. In the state of Oregon, the statute of limitations on contractual complaints is determined by the local government. The deadlines for oral contracts and written contracts can differ. Federal legislation establishes the statute of limitations on employment discrimination claims, such as pregnancy, constructive discharge, workplace retaliation, age discrimination or gender discrimination. Our website contains information to make it easier to resolve the issue.